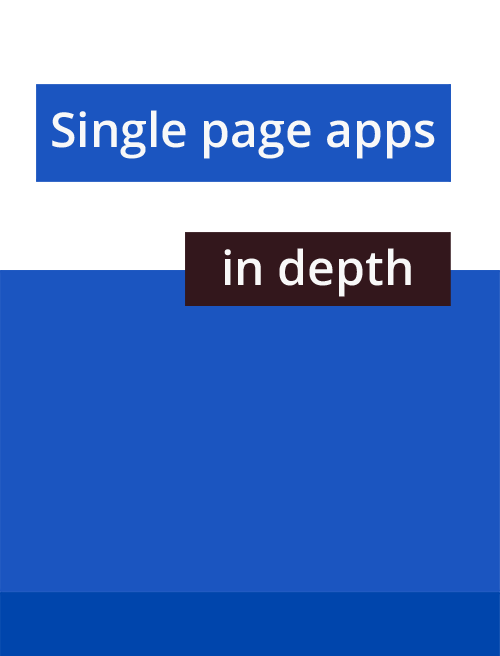 This free book is what I wanted when I started working with single page apps. It's not an API reference on a particular framework, rather, the focus is on discussing patterns, implementation choices and decent practices. I'm taking a "code and concepts" approach to the topic - the best way to learn how to use something is to understand how it is implemented. My ambition here is to decompose the problem of writing a web app, take a fresh look at it and hopefully make better decisions the next time you make one. Update: the book is now also on Github. Maintainability depends on modularity: Stop using namespaces!